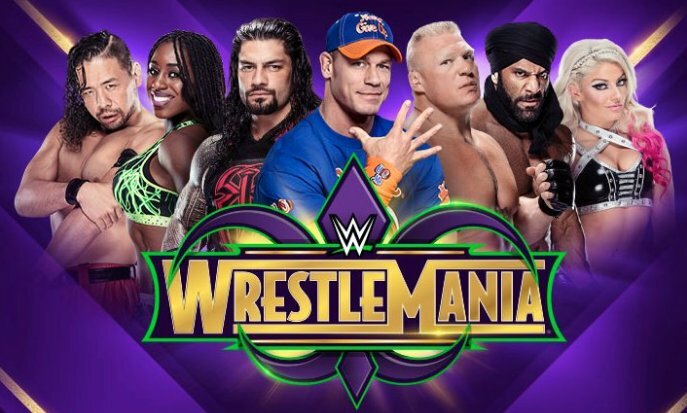 WrestleMania 34 is going to be massive so get down to the Lonestar Tavern to watch it absolutely free…..this is the Superbowl of sports entertainment!! LIVE AND LOUD on the big screens!! Breakfast open up to 10am on the morning with a special price of $15 for our full hot and cold breakfast buffet. We fire up the grill for lunch from 11:30am and serve all day – lots of wrestling themed snacks on special on the day.